Avalanche has dressed America for the wild since 1987. Functional and built to last, we’re body armor for big nature. We offer a range of survival tools from hoodies, lined vests, jackets and shells – all at affordable prices. We make our wares for the seasoned adventurer and supply for all climates. 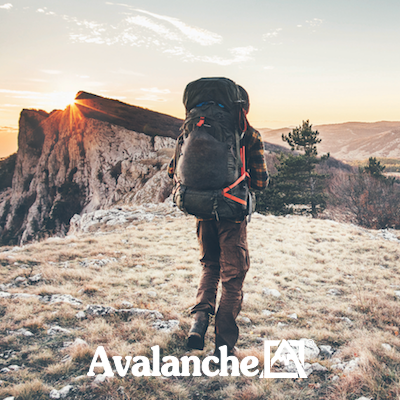 With Avalanche, weathering the outdoors is easy.